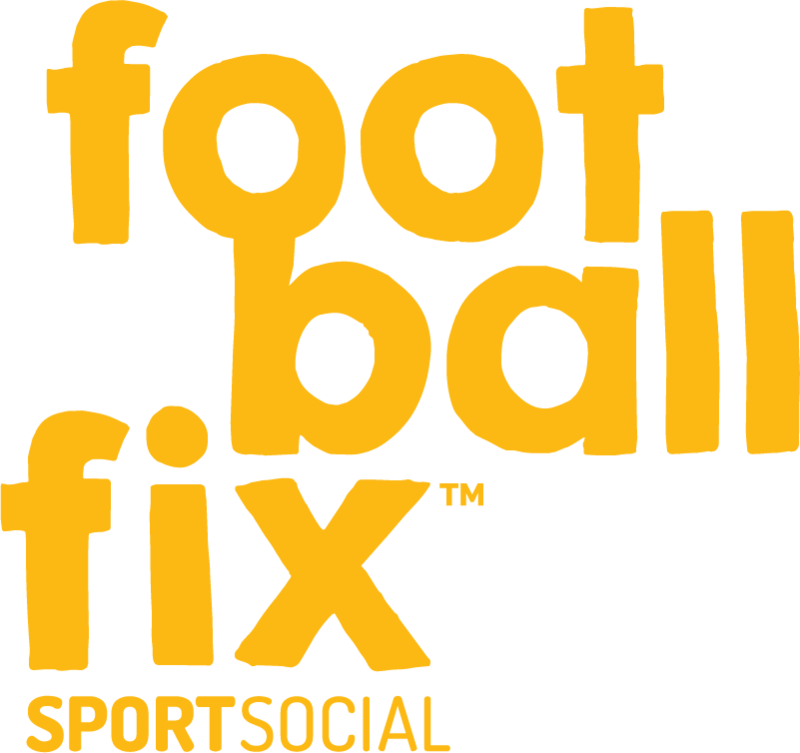 Let FootballFix throw a party your kids will remember and love! Our world-class, all-weather venue is available for hire at the Albany Football Centre. Purpose-built for 5-a-side and junior football, this venue is one of the only specially-designed football centres in New Zealand! With 360° walls and netting under floodlights with the latest artificial grass, groovy music and that unique FootballFix vibe everyone loves, what better place to host your very own football party? We’re more than happy to customise your party to make it the best event possible! Just reach out to our awesome Centre Manager (details on this page) for more information. Do your kids want more FootballFix? We have coaching and holiday programmes in world-class footballing environments, plus spring and summer leagues at venues all around Auckland! Free on a Sunday afternoon? Come down to the Albany Football Centre for some action-packed 5-a-side. No registrations needed, just turn up and play!